I cycle to work pretty much every day. For tips on this take a look at this article and this one. Is your office less than 5 miles away from your home? Why not giving cycling a go? If this is not an option, can you spend some time walking to your office? Why not getting off the bus a stop earlier or park your car further away from your office? Exercising in the morning will leave you feeling energised and you will also be more productive once you get to work. Set a reminder if you think this is something that you can easily forget. Get up, walk to the kitchen and make yourself some tea. If you don’t fancy tea walk to one of your colleagues to discuss things face-to-face instead of emailing each other. 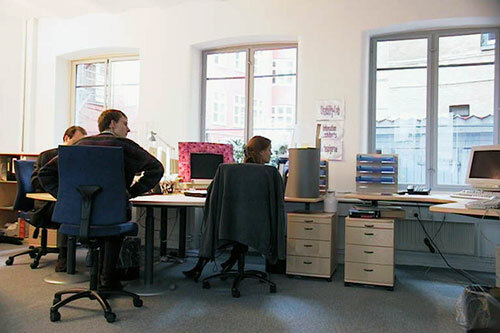 If you cannot leave your desk for whatever the reason, can you stand up instead of sitting down? You can do this while organising your notes or brainstorming ideas. Standing up is much better than sitting down so remember to do this regularly if you can! Ok, I understand this won’t be for everybody but do try and find an exercise which won’t attract too much attention (if this is what you are worried about). This won’t be a problem for those who work in a small office and everybody is pretty relaxed about things like that. You could also get yourself a bike pedal exerciser for under the desk and you can exercise without leaving the chair and while you are doing your work. 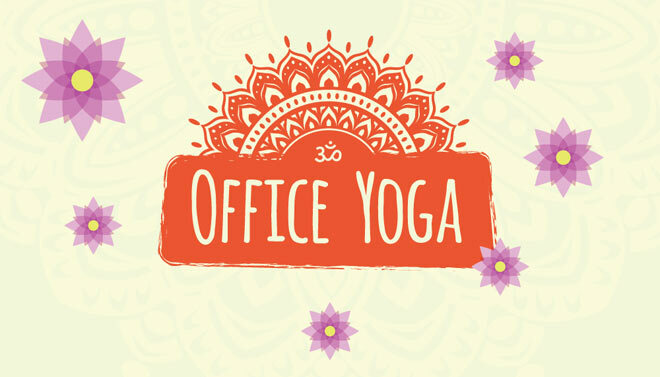 Office yoga is another way of being more active when you are working 9-5. Furniture at Work have created a great infographic which shows some of the moves you could do. To see the infographic in full just click on a picture below. Do you normally have 1 hour for your lunch? I do and I normally go for a short, brisk walk. I aim for a 20-minute walk every day but sometimes I can only do 10 minutes. Whatever you can manage in your lunch hour is great. It’s better than sitting down for an hour. So just get out there and walk! It’s such a great way of clearing your mind as well. Some people are lucky to have the gym at work. If you are one of them you’d be crazy not to use it. Lunch hour is a good time for a quick exercise routine. If your gym is just next to your work you should also make use of it during your lunch! 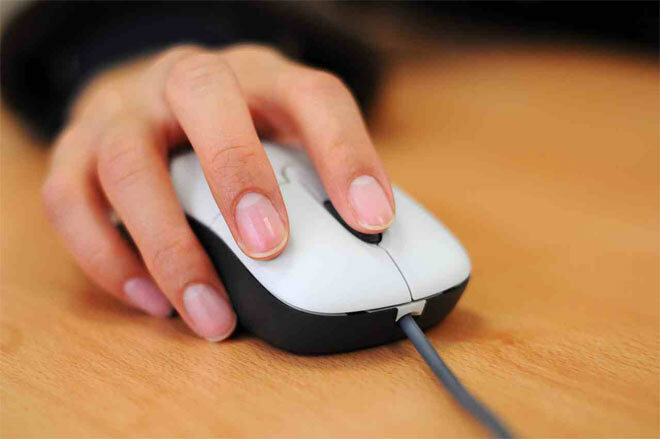 So there you have it, six tips to help you be more active when you work 9-5. Do you have any tips to add? I am glad you liked the tips Nadia. It sounds like an office job is not for you or you just had a really boring job! 🙂 I never have issues staying awake as I tend to be pretty busy most of the time, but I do get tired and my brains sometimes don’t work that well anymore! Taking a break for 5 mins is something that is so easy to do but it’s what you fill it with that counts. 4 x 5 min breaks per day, filled with slow movements (so as not to get all sweaty in the office!). Air Squats, Lunges, Push Ups, Twists….any full body movements. Exercise to and from work is where there are some significant gains to be made. Use of stairs instead of elevators / escalators. Perhaps getting to the top of the stairs…..and then repeating again. Top tips, thanks for motivating others! Yes, squats or lunges and similar are great to do during a 5-minute break. I used to do squats during my lunch hour to strengthen muscles around my knees but now I don’t need to do it anymore. Definitely stairs instead of elevators! Always! I’ve read about office people who don’t sit down during meetings. Is this a good practice? Thoughts? Standing is definitely better than sitting down and if you can do it during the meeting that’s great! But I know it’s not always practical..